Remember when you grew up you thought you would be a ballerina astronaut? 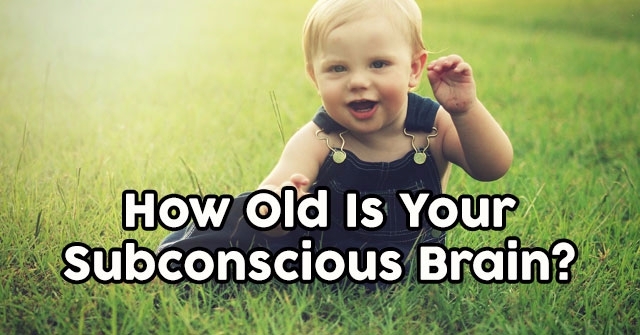 Well, your brain never forgot that. 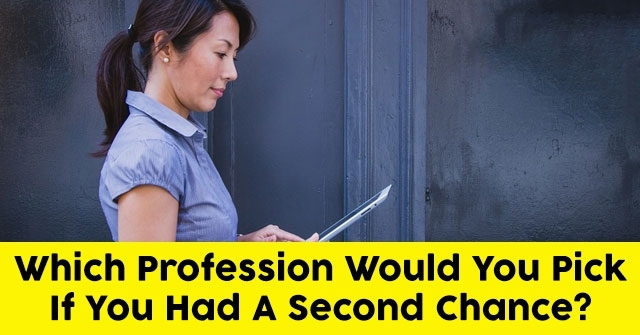 Which Profession Would You Pick If You Had A Second Chance?